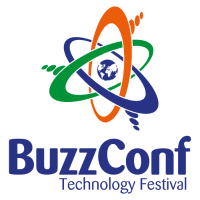 BuzzConf is looking for technologists, innovators and entertainers! 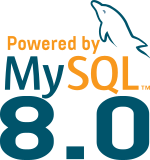 MySQL is proud to announce that we are going to support and actively attend a very unique event BuzzConf in Australia. It’s hold on December 1-3, 2017 in Phoenix Park, AU. BuzzConf is a family-friendly technology festival with a really unique atmosphere – all participants and presenters spend the weekend together in country Victoria, learning and playing with tech during the day and being entertained by live music all night! Whether you want to give a talk, run a workshop, lead a kids track session, or entertain the masses during the festival, BuzzConf wants to hear from you! The Call for Presenters runs until August 4, so there’s not long to get an idea in – but plenty of time to nut out all the final details should an idea from your community be selected for the program.